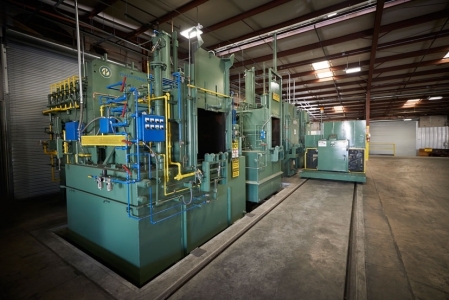 The VF Two-Piece Mill Sealing System was designed to address the collapsing of metal sealing washers due to the cast washer not being able to withstand the mill environment. 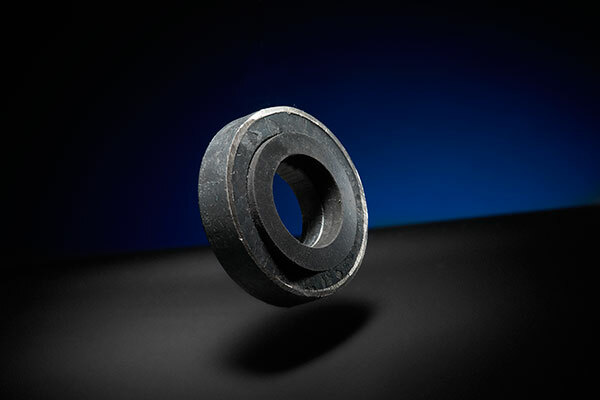 This sealing system is a two piece unit, made of a thick, heavy-duty, forged washer, with a counter bore, and a neoprene washer. What is the nature of your request? With the VF Two Piece Mill sealing System, the counter bore forms a pocket to contain the outer diameter of the neoprene sealing washer. 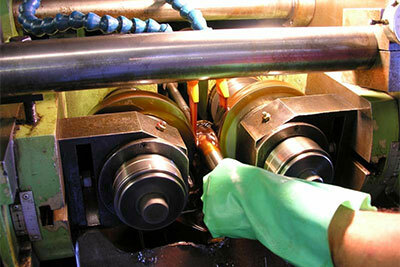 The sealing washer is thicker than the counter bore depth, and protrudes out of the forged washer. 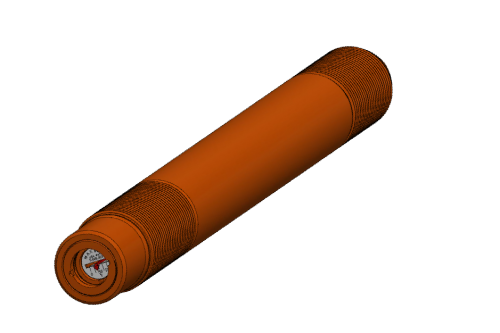 This is by design and meant so that when squeezed, a seamless seal will form around the liner bolt threads and at the shell face giving a leak free, tight system, when properly installed. 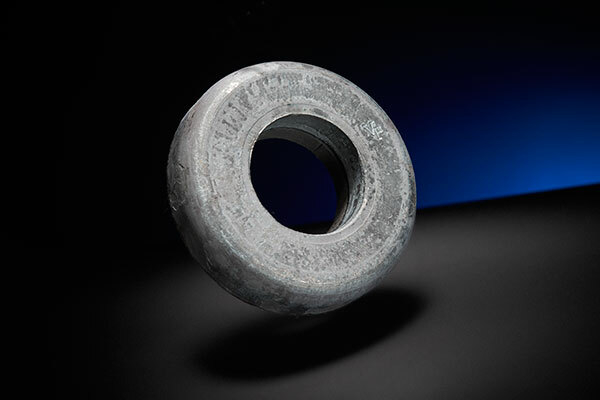 The neoprene washer is meant to squeeze until the forged washer outer ring becomes solid against the shell, at approximately 150 foot-pounds of torque. 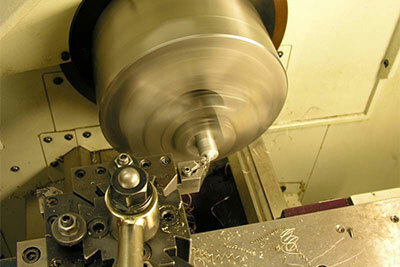 Once sealed, the bolt load will transfer directly through the forged sealing washer and the mill shell. 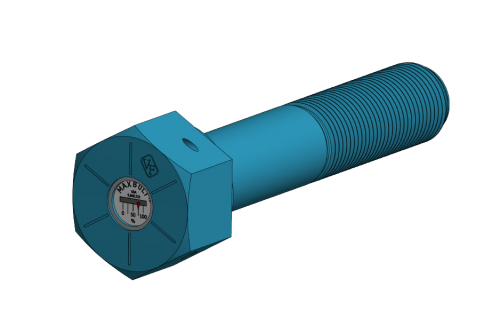 Therefore, supporting any load capacity within the given range of your fasteners in your mill sealing system. 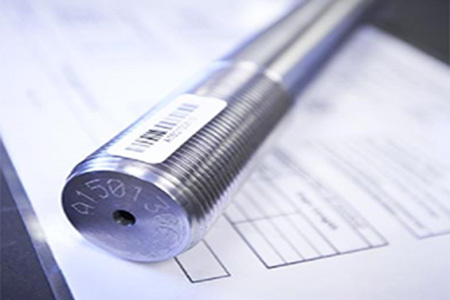 You know the grade of your liner bolts, now, with Valley Forge, you can know the grade your liner bolt sealing system will support. 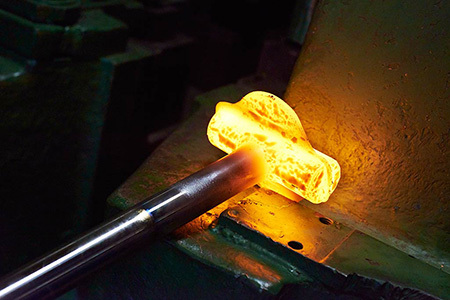 Manufactured right here in our own modern facility, we use high grade domestic steel, hot forge, and stock all common sizes to meet your sealing washer needs. Copyright © Valley Forge & Bolt Mfg. Co., all rights reserved. 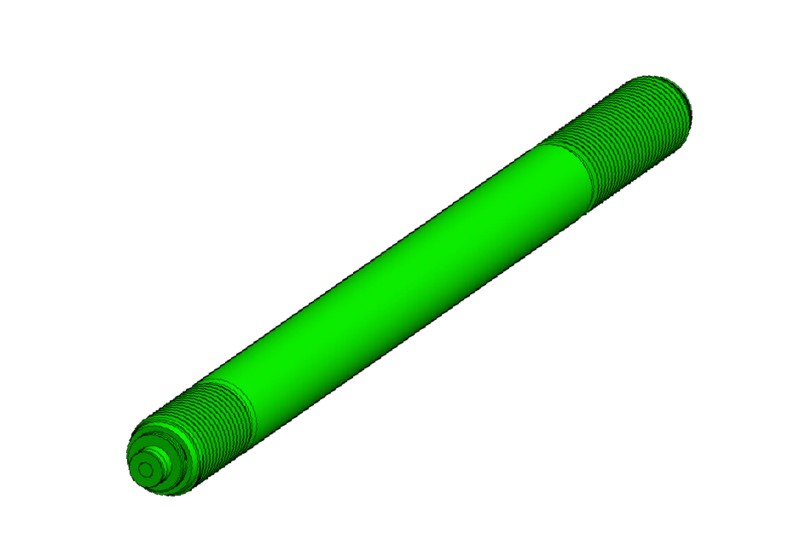 displays the amount of tension in a bolt or stud. All models display bolt clamp load with ~5% accuracy. 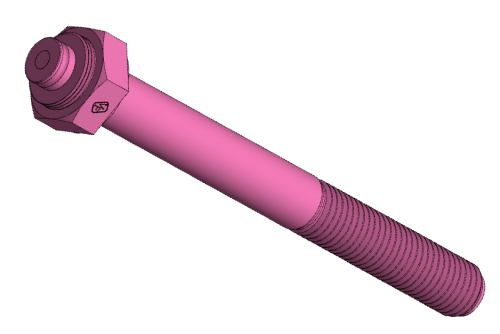 SPC4™ equipped fasteners require the use of an external load reader device to attach to the fastener and display load as a percentage of total capacity. 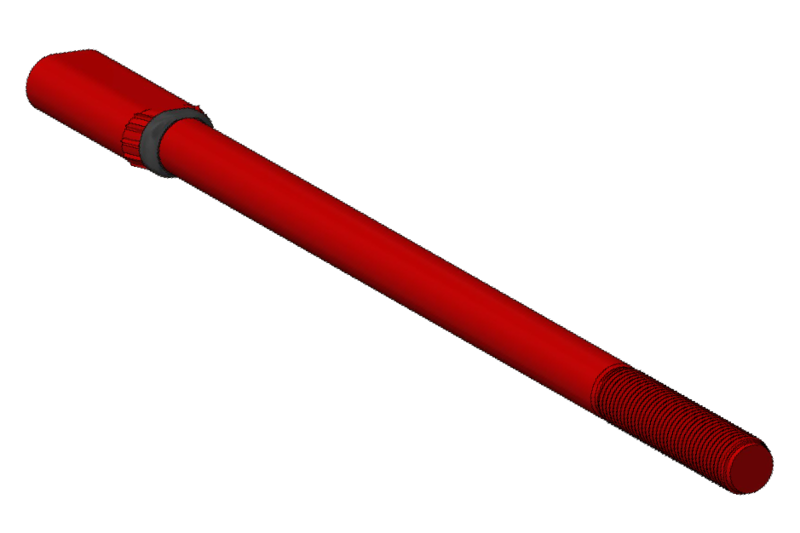 Solve the mystery of torque tensioning. Designed for your specific application.